I usually do not talk about customer service very much since it has generally been getting better for most brands even the ones that were not known for this in the past. For example, in years past Burris was not famous for great customer service, but they have really stepped up in that department (and my personal experience with them last year was excellent). As far as Leica goes, I was never aware of anything being wrong with their customer service, partly since Leica riflescopes and binoculars I used never needed any. I did have a Leica camera that needed to be repaired and Leica took care of that quickly and with more courtesy than I expected (or deserved). It broke right before a trip I needed to go to and after sending it I called an begged for them to move it up the line. I really did not expect anything, but they stepped up, replaced the lens on my Leica Q and got it back to me in time. With this as background, I was talking to a friend of mine a little while back and he said he would not buy a Leica scope because of customer service concerns. Rather than do forensic analysis on the history of their customer service, I reached out to my contact at Leica and politely inquired how they are going to go about fixing that reputation. Frankly, I liked their response. They did not offer any excuses and did not spend any time admitting or denying anything or discussing whether that reputation was deserved or not.. Their basic response boiled down to a very simple acknowledgment that they pay attention to the market and they recently made an investment in beefing up their service department both in terms of personnel and resources. It takes very little effort to get bad publicity and a lot of hard work to regain your good reputation. I will keep an eye on how Leica does moving forward, but I like what I am seeing from them so far. 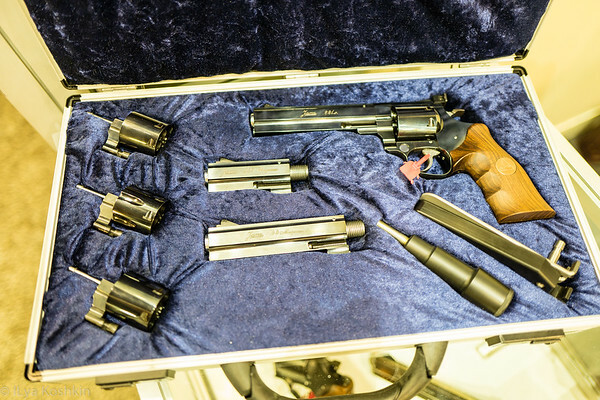 I popped the safe open to do an inventory of sorts of the stuff I have on hand that still needs to be written up. This somehow creeped up on me, but there is a lot of stuff in there. I will stop accepting new review items for a bit, until I clear this out. Here is a rundown with some brief comments, in no particular order. 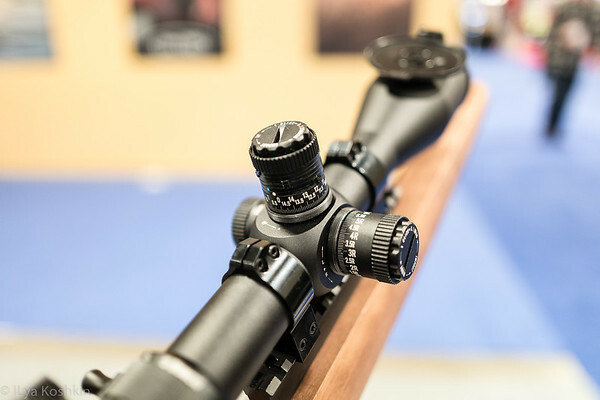 1) Leupold VX-6HD 3-18×44. I am basically done with this one. 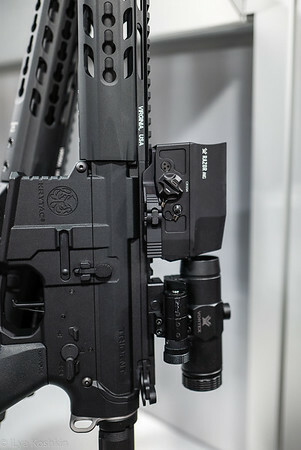 I like VX-6HD a lot and if Leupold made a version of this scope with FFP reticle and mrad adjustments for similar money, I would own at least two or three. It tracked true, the low profile turret had a good feel and optical quality is commensurate with the price. 2) Leica Magnus 1.8-12×50. This is the best general purpose hunting scope I have ever tested, bar none. Swaro Z8 is in the same league, I think, and both are really expensive. Zeiss V8 is in the same price range, but from a cursory look, Leica and Swaro are better. Anyway, the image of the Magnus really agrees with me. FOV is superb. 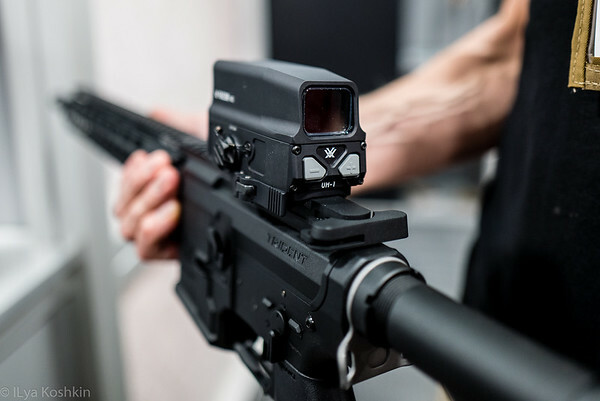 Ballistic turret is accurate and the reticle illumination is world class. 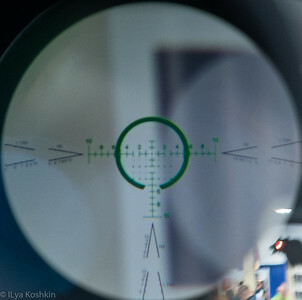 The reticle is mrad delineated, so I do not have to learn new BDC dimensions. 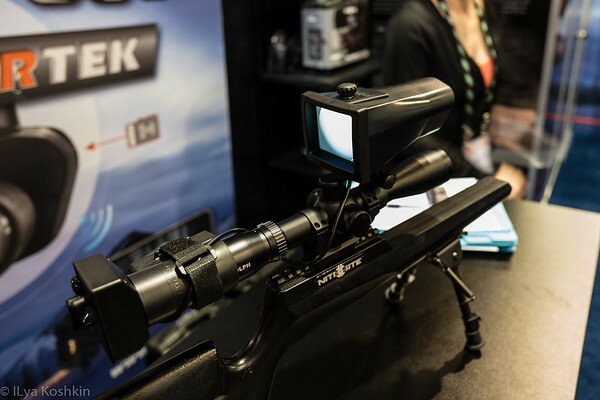 If you want a hunting scope with no compromises, this it. It is sitting on my Tikka M695 in a McMillan stock. 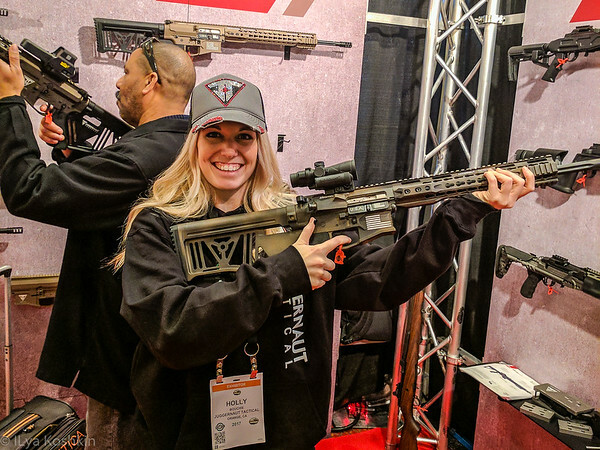 I took it out to 600 yards with zero issues. I’ll take it out to 1k next. 3) Leica ER5 2-10×50. Optomechanical quality seems very good. I am a bit mixed on the magnum Ballistic reticle, but I will admit I have not spent as much time with this scope as I wanted to. I got it at the same time as I did the Magnus and I have to admit, I spent more time with the Magnus than with the ER5. 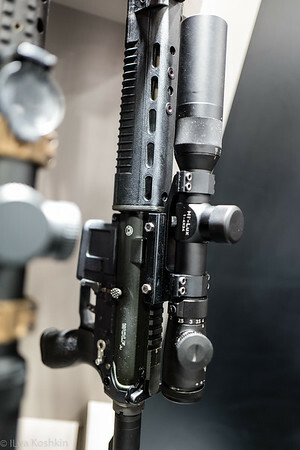 4) Athlon Ares 4.5-27×50. I’ve spent some time with this scope already and so far I like what I see. It offers a lot for the money, but as the design is new, I want to spend some more time with it before I decide whether I will recommend it or not. 5) HiLux Phenom 5-30x56FFP. Same general comment as on the Athlon above. These two scopes cost about the same customer. I like the design overall, but there is some field curvature that I need to see if I can dial out. HiLux Phenom and Athlon Ares go directly against each other, so I am looking at them side-by-side. These are very featured rich design for not too much money. These are also among the most ambitious designs I have seen come out of China so far. Naturally, they peaked my interest. 6) Hi-Lux Uni-Dial 5-30×56. This is sort of a SFP version of the Phenom above and it is looking quite good so far. 7) Vortex Razor Gen 2 spotter. I am done testing the variable eyepiece and I am now looking at the fixed eyepiece. This spotter rocks and it is easily going to end up at the top of my list of recommendations. Vortex should really get a reticle in there. 8) Leica Noctivid 8×42 binocular. This is the best general purpose binocular I have seen to date. Now, you can make a reasonable claim that other similarly priced designs are as good, but they all have their own character. I have looked at Zeiss, Swaro and Leica at reasonable length and while all three are excellent, Leica agrees with my eyes the best. It has spectacular microcontrast and the most relaxing image I have ever seen in a binocular. 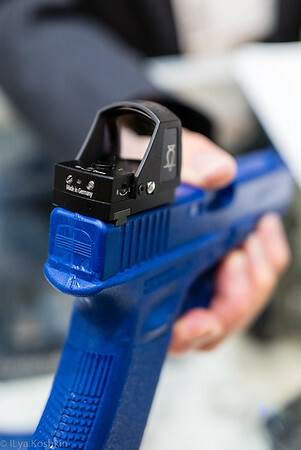 10) Shield RMS miniature red dot sight. 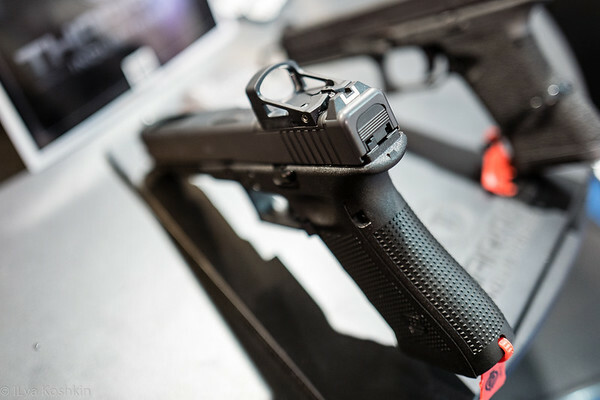 I’ve got this thing incorporated into the slide of my Glock 43 and it is likely to become that sight of choice for my handgun use on smaller handguns. 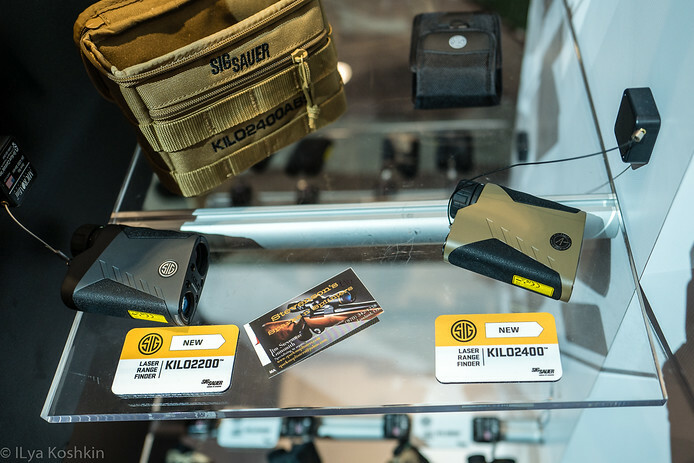 Generally, I have been looking at a variety of miniature red dot sights recently and for handgun use, I am converging on Shield RMS and DocterSight III as my favourites. RMS has the lowest sightline of them all, but it is not waterproof. However, I accidentally tested that feature and it is definitely splashproof. I will avoid going swimming with it though. RMS easily lands on my list of recommendations that I will be updating shortly. 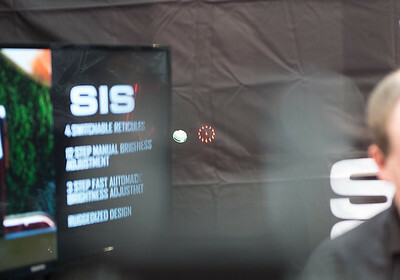 11) Shield SIS is to ARs, what RMS is to handguns. I am extremely impressed and it moves to the top of my list for carbiine use. The SIS has really impressed more than I thought it would. There is an interesting (to me) aspect of it that I hadn’t really thought about earlier. 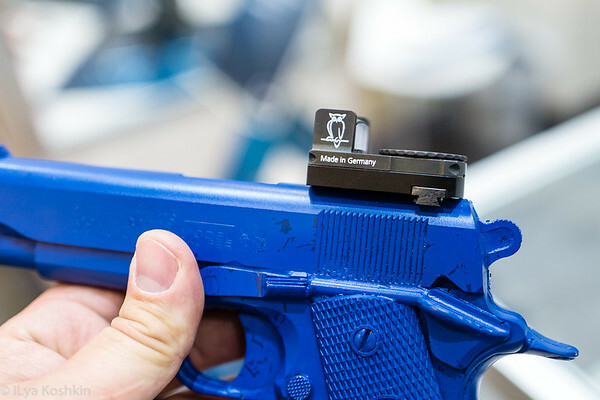 Everyone is trying to make red dot sights with minimal visible housing, so that all you see is a bright red dot surrounded by as little as possible. With the SIS, at first blush, the window is comparatively small, while the housing is pretty prominent. However, it does not seem to have slowed me down in the slightest. However, when I did some house clearing drills, I realized that at these close ranges, that housing is really helpful. I do not have to worry about the red dot at all. The moment I see something that needs to be shot through that window, I can pull the trigger and hit it. At longer ranges it works about as well as most other red dots. I have a little astigmatism, so the dots are not terribly sharp, but I can still use the holdover reticle well enough. I have not yet tested it to see if it works well with a magnifier, so that is next. 12) Vortex UH-1. I will have it in my hands next week, so a First Look article is forthcoming. 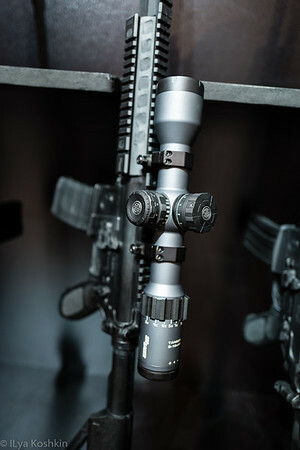 13) Vortex PST Gen 2 3-15×44. It is arriving next week. 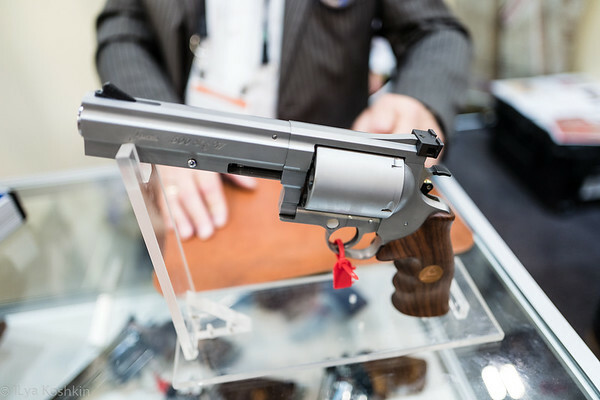 When I looked at the new PSTs briefly earlier this year, I thought the 3-15×44 was the best one of the bunch. We’ll see how it holds up. 14) Docter QuickSight. This is mostly a shotgun sight, but I fashioned it to a handgun to see how a short/low window will work. It is an interesting design, and I’ll have more to say about it shortly. 15) Vortex AMG 6-24×50. Almost done with this one. It is currently sitting on my 338LM and working great. EBR7 reticle is not my favourite, but it works. The horizontal has a bit too much happening on there for my taste, but it is undoubtedly a functional design. 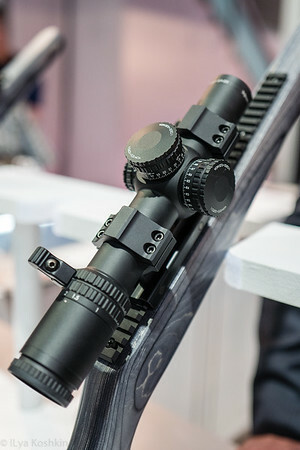 The scope itself is excellent and I fully expect to buy it from Vortex when I am done. There are a couple of tests I still need to finish, but I am really impressed with what I see so far. 16) Burris RT-6. Almost done with this one. This is my favorite budget 1-6x. 17) Hawke Frontier 1-6×24. I am surprised with how much I like this scope. 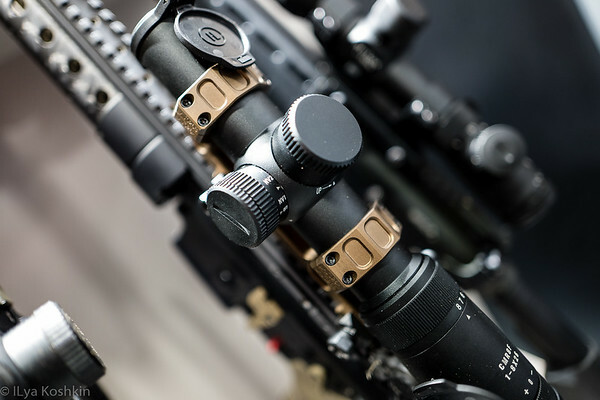 Excellent reticle design and overall a very solid product. 19) HiLux CMR8 1-8X24. I helped design the reticle for this one, so I like it a fair bit. The scope itself is quite respectable and seems to stay zeroed. This is likely the best FFP low range variable to come out of China to date. If you look up a brand name “Levenhuk”, you’ll see all sorts of products that would ordinarily be outside of the scope of the things I look at. The folks at Levenhuk reached out to me through my website asking if I want to review something. I am guessing that they are a growing brand looking for publicity. I do not think they will be too excited about my take on their Sherman Pro binocular, but such is life. I dug through their website and found that they market a 6.5×32 binocular with very wide FOV. 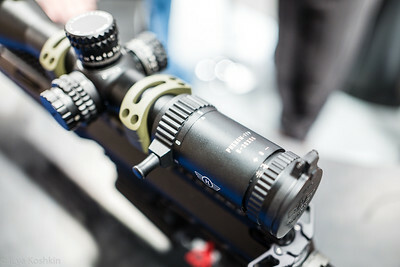 The specs looked identical to United Optics BW18. United Optics is a Chinese OEM company that makes a great variety of things including binoculars, some of which are reputed to be quite decent. 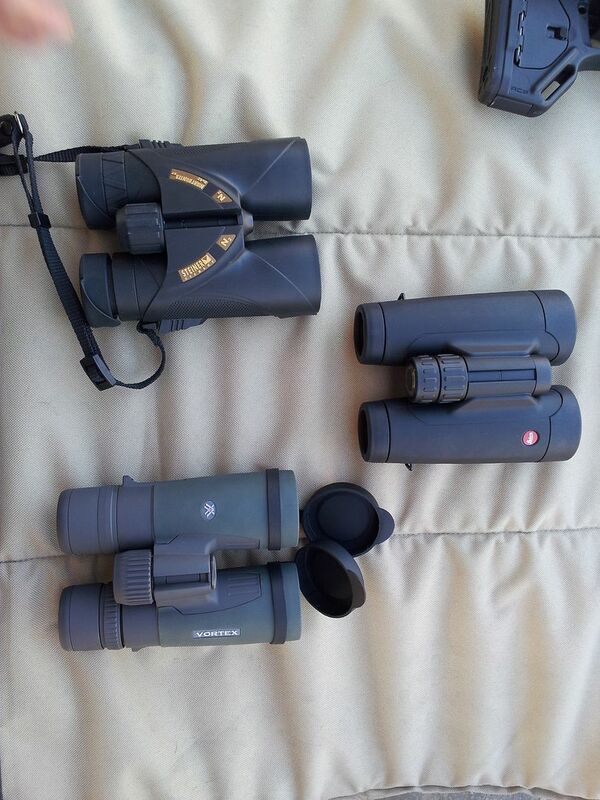 Prior to looking at this binocular, the only knowledge of the Levenhuk company I had was through the OpticsTalk forum. For a while someone was actively spamming the forum with Levenhuk links and the same robot would occasionally barge onto my website with the same spam. Well, as you imagine, all spam was deleted immediately. I think most people have the same opinion of unsolicited spam and there is a reason professional spammer try to remain anonymous. Even cops would probably refuse to protect them. Still, the name Levenhuk reminds me of early science classes I had in Russia where we talked about a 17th century Dutch scientist who is effectively the father of microscopy. Technically, his correctly spelled name is Antonie van Leeuwenhoek (here is a Wikipedia article on him), but I can’t even begun to try to figure out how to pronounce that correctly. In Russia we spelled it “Levenhuk” and I suspect the correct pronunciation is not too different from that. We mostly studied him because he was a contemporary of the Russian Czar Peter the Great who lived in Holland for a bit and met with Leeuwenhoek at some point. Leeuwenhoek was the discoverer of single cell organisms owing to his ability to build homemade microscopes that far surpassed anything available in his day. Read up on him if you are curious, but I suspect that he was one of those freakishly brilliant people who pop up in human history occasionally and make a difference. Most of them die early, but Leeuwenhoek lived until 90, so he built a LOT of microscopes. 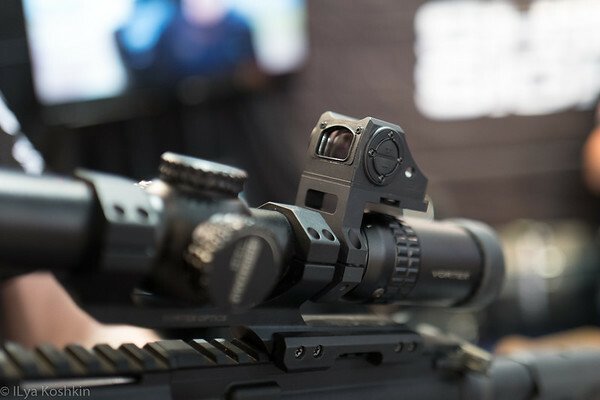 That aside, the Levenhuk company seems to market a great variety of Chinese OEM’ed products and the Sherman Pro binocular I looked at is one of their higher end offerings. I like 6x or similar binoculars (my go to binocular is a Vortex Viper 6×32 and has been for a few years now), so this was an interesting test to do. 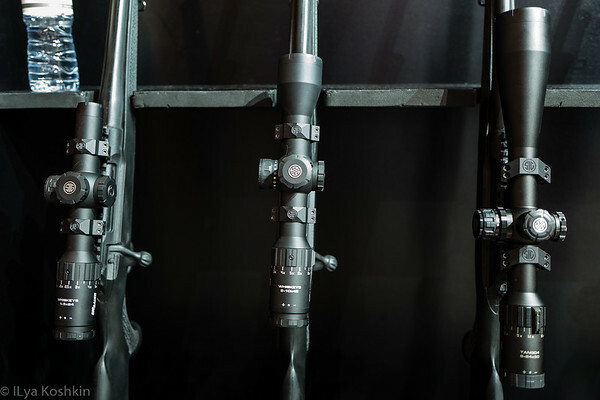 In addition to the Viper 6×32 which is much more expensive, I have Vortex Raptor 6.5×32 and Kowa YF 6×30, which are priced similarly to the Sherman Pro and offer a good comparison. I included the Leupold Yosemite 6×30 in there, but I do not have one of those in hand. I gave it to my nephew and he lost somewhere in Alaska earlier this summer. 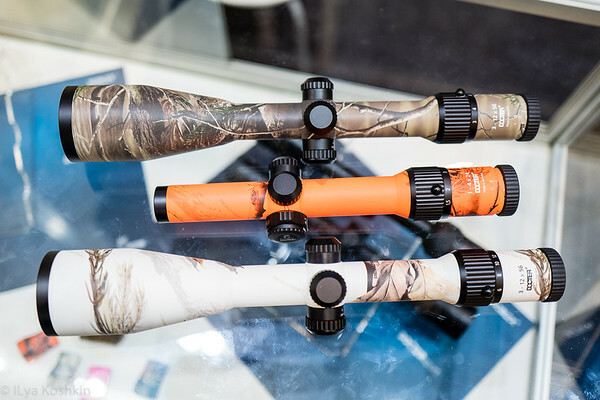 Kowa YF30 is the same binocular as the first generation of Leupold Yosemite was. 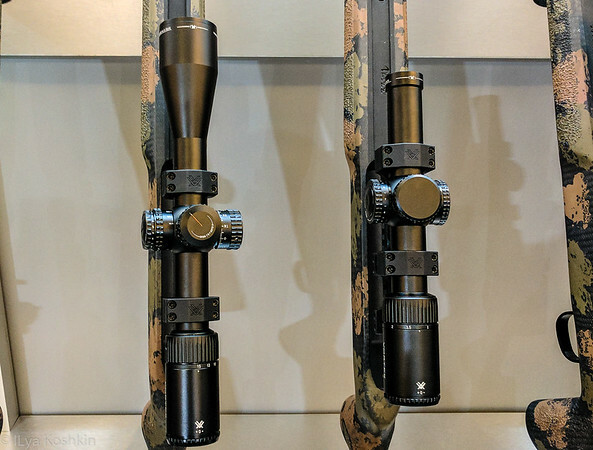 Leupold moved their production to a different place in China and, in my opinion, the new Yosemite 6×30 is ever so slightly worse than the original one, and I know how they compare. All the numbers are from company websites and I did not fact check every single one, but nothing there jumps out at me as particularly fraudulent. Other than the Viper, all of these binoculars are made in China. On paper, the Levenhuk looks good. It is a bit heavy, but it has long eye relief and massive FOV. There are some differences in close focus distances, but I sorta assume that if you are looking for a close focus binocular, you will not be going with a traditional porro anyway. Those widely spaced objectives make close focus difficult. If you are interested in close focus you should be looking at inverse porro or roof binoculars. Side-by-side, it is apparent that Levenhuk has the widest FOV, just as the table suggests. It is also the largest and heaviest binocular here, just as the table suggests. If you look at the pictures, it is readily apparent that the eyepieces on the Sherman Pro are notably larger diameter than on the other binoculars here and the prisms are a fair bit more massive either. While I am generally all for extracting lots of FOV from my binoculars, in this case I have decidedly mixed feelings on the subject. 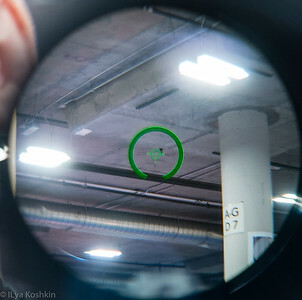 While the FOV of the binocular is indeed impressively sharp, the sweetspot is not very large. My best guess is that center sharpness is maintained for about 30-35% of the FOV and outside of that, the image gets softer quickly and all sorts of geometrical aberrations start setting in. From the handling standpoint, the large prisms move my hands sufficiently far apart that reaching the focus wheel is fairly uncomfortable. I have average sized hands, so someone with larger hands would not have that issue. The size of the eyecups did not give me any issues. They are a little larger than those of the other binoculars here, so they index on a different spot of my eye socket. Still, the eyecups are pretty comfortable and getting them aligned for my eyes was not difficult. While we are on the subject of eyecups, I think they are supposed to have two intermediary clickstops between the “all the way in” and “all the way out” settings. On the left eyecup, those positions are reasonably distinct. On the right eyecup, you have to really focus to figure out where they are. If the way you use binoculars involves applying a fair amount of pressure against your eye socket, the intermediary positions on the Sherman Pro eyecups do not do much: they collapse. For practical purposes: it is either all the way collapsed or all the way pulled out. I have a fairly simple durability test for binoculars: I leave them in the trunk of my car for a few months. Now, they are wrapped up and they do not bounce around. I am not trying to abuse them. However, I live in California, so they get fairly hot and I drive an offroader, so there is some vibration. That is a fairly normal use case for me: I always have a pair of binoculars in the car and that is the minimum abuse they have to sustain. 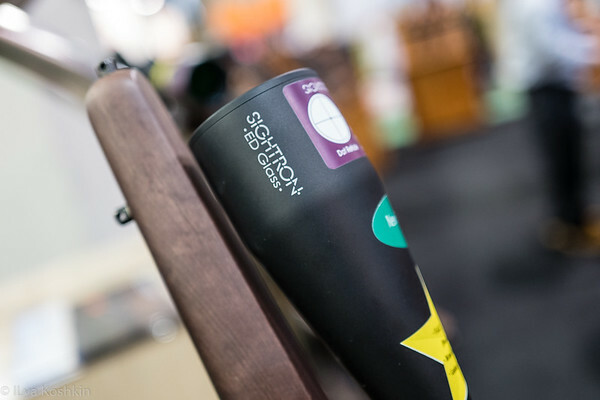 When I first received the Sherman Pro binocular, I tested them in a variety of lighting conditions. Then I shoved them into the trunk of my car for about three months. It was not supposed to be three months, but my day job went into overdrive and I was busy. Now, I pulled them out and tested them again. I do not think they faired too well, since now it takes less than a minute of staring through them to develop a searing headache. My best guess is that they developed some sort of a collimation issue that was not there before. Outside of that, mechanical feel was fairly decent. Build quality was reasonable and the focusing knob adequately smooth. There was a little hysteresis, but not enough to cause problems. I did not check how waterproof it is. Optically, as I mentioned above, the sweetspot was pretty small and the sharpness roll off toward the edges was quite noticeable. Chromatic aberration is usually not too prominent in low magnification binoculars, and this one is no exception. I did not see much of it at all in the center of the FOV and it got a little more noticeable toward the edges. Color cast was fairly neutral and overall contrast was respectable. 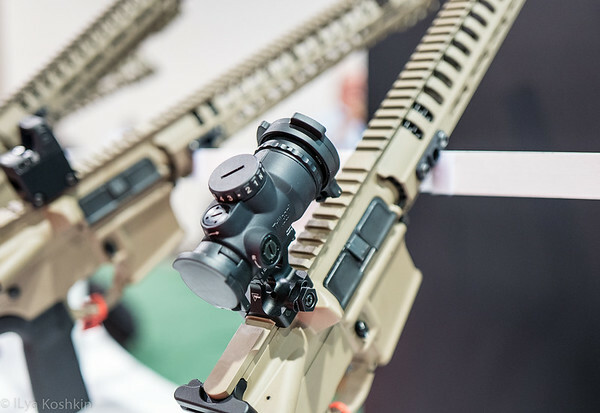 Side-to-side against the Vortex Raptor which is its most direct competitor, Sherman Pro was able to stay close in terms of optics, but the Raptor was a touch better in terms of both resolution and contrast. 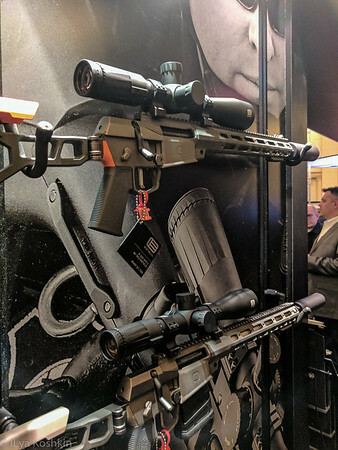 While the Raptor’s FOV was smaller, the sweetspot was actually larger and I did not run into any QC issues with the Raptor. Similarly, there were no QC issues with the Kowa and while it has slightly lower magnification, it was just a touch behind the Raptor in resolution and similar to the Sherman Pro. Both the Vortex and the Kowa have slightly more compact housings, so there was a little less reach to get to the focusing knob. That was a better fit for my hands. To summarize: Levenhuk Sherman Pro I looked at had a couple of QC issues. Since I only looked at one, I do not know how prominent such things are in this product family, but this is not a good sign. As far as general performance goes, even without the QC issues I would have a hard time making a case for the Sherman Pro instead of the Raptor or Kowa YF. Of course, had the edge performance been better, perhaps my conclusions would also be different. As is though, I am not terribly impressed. 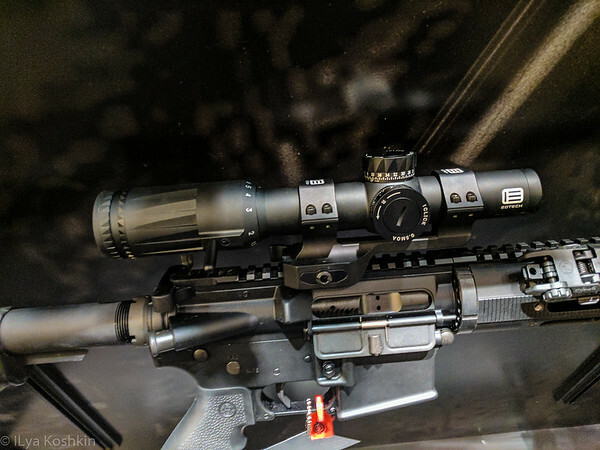 I have been so focused on riflescopes lately that I neglected the other optical devices that I originally promised to keep looking at. Here is an article on three binoculars that I spent considerable amount of time using side-by-side with each other.